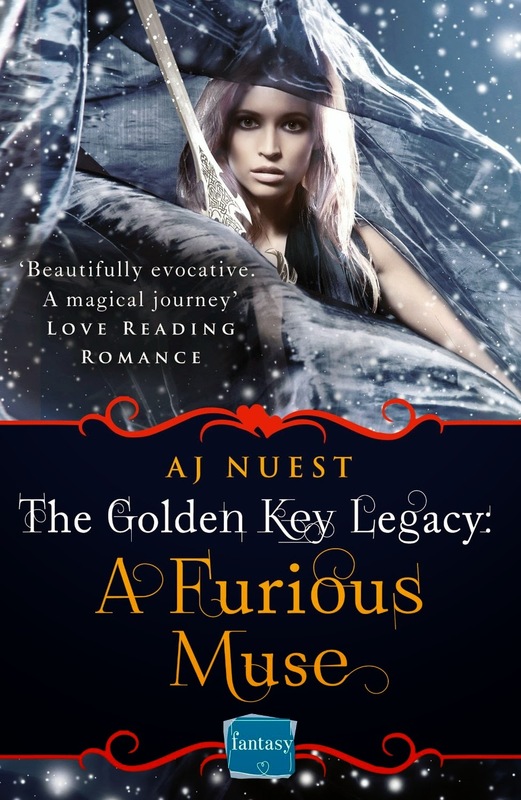 Yesterday was the release day of A Furious Muse, the first book in The Golden Key Legacy. 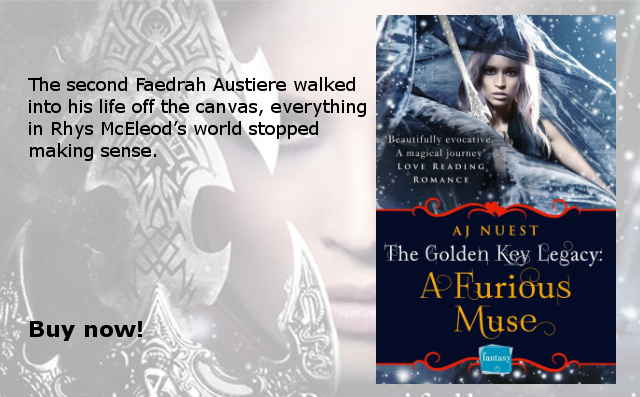 This is a second generation series following The Golden Key Chronicles and, you guys, it's sooooo good. Faedrah and Rhys' adventures are even more exciting than those of their predecessors. You can read my full review here. It's a little lengthy because I got over excited, but with good reason. “Why won’t you trust me?” His hands left the wall for her cheeks. 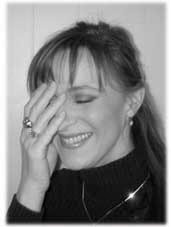 The calloused tips of his thumbs swept the thin skin beneath her lashes. “I swear to God, whoever put that fear in your eyes is a dead man.” She could not reason with him so close. All thought except banishing the sharp fury from his gaze was lost beneath the heady musk of his skin, the invitation of his lips hovering a breath from hers.